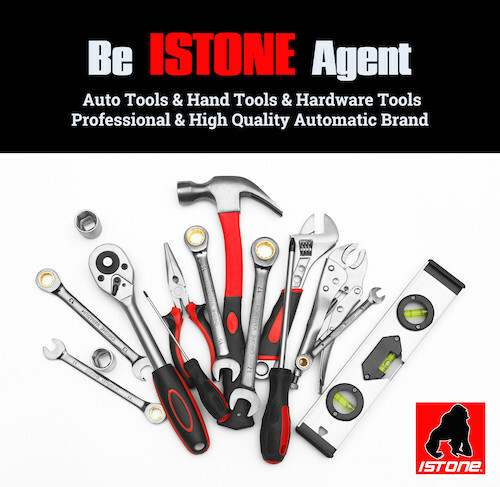 ISTONE Automatic Tools is supply professional Auto Tools, hand Tools, Hardware Tools to our agents around the world now. We are looking business partners, agents and distributors that will represent Global ISTONE in more countries. If you are interested in selling or reselling brand auto tools. We could be the right partner for your business, let’s grow our business and expand the market share together. Now, most of our ISTONE products are in stocks, therefore, it is a good chance to start your bussiness with small amount of trail order!